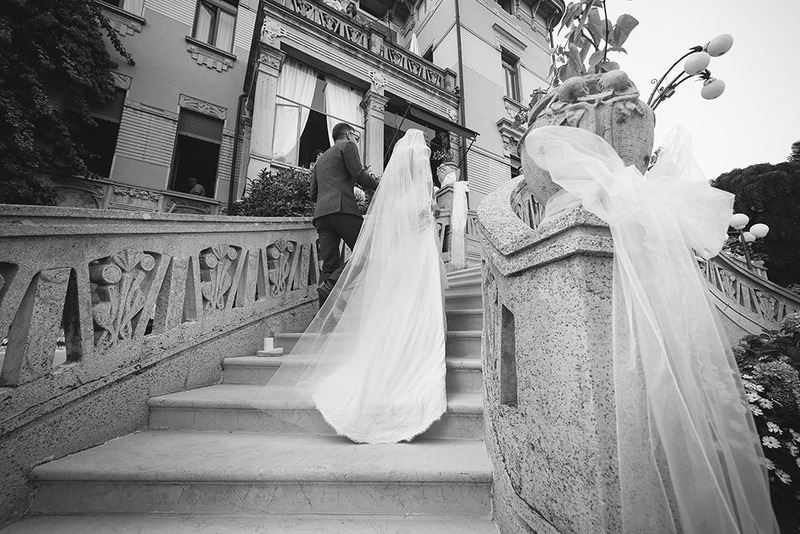 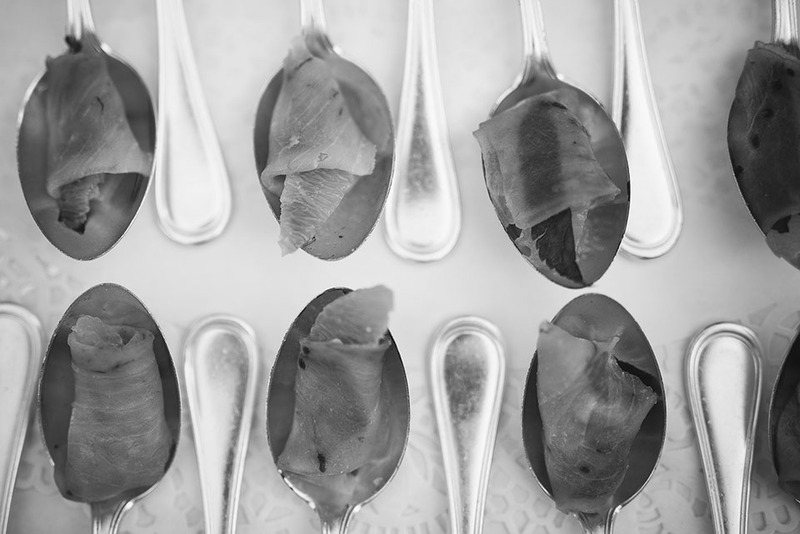 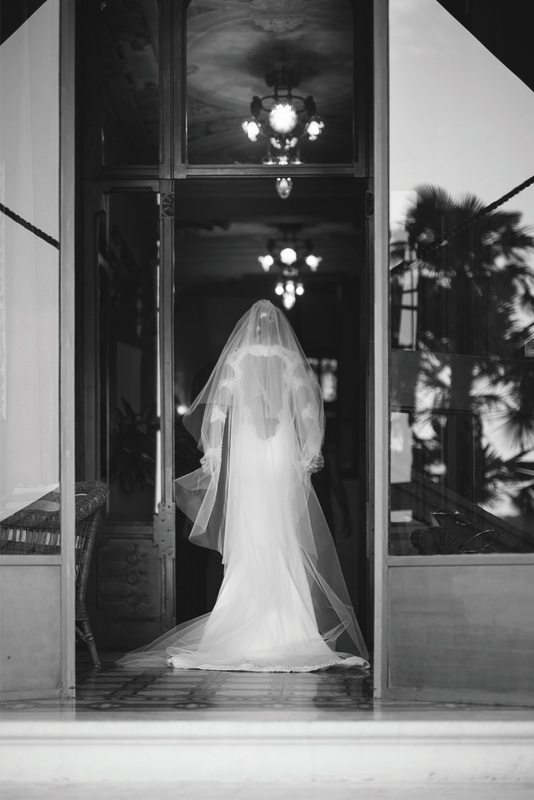 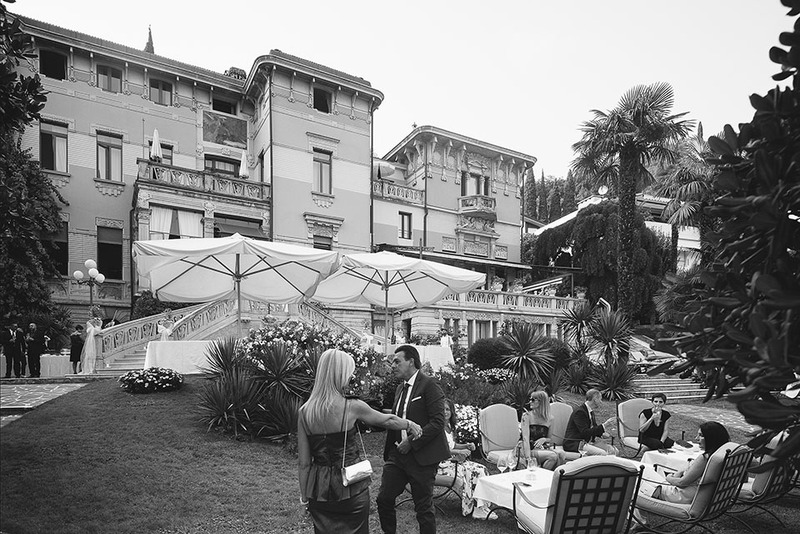 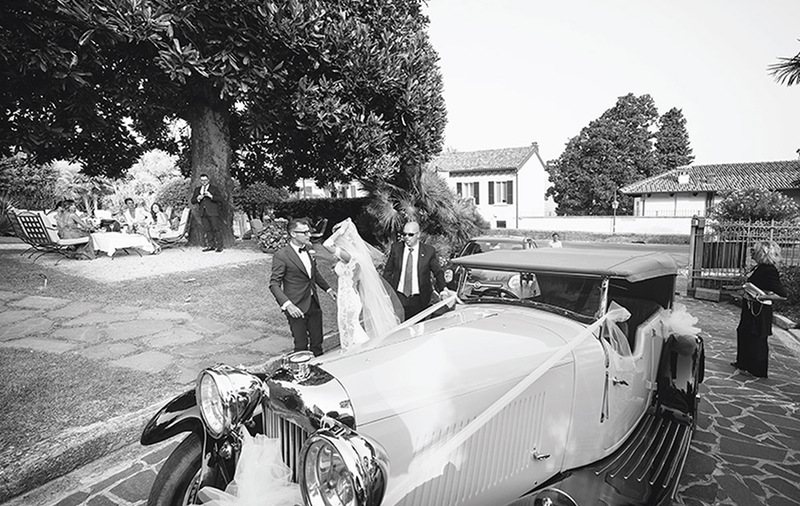 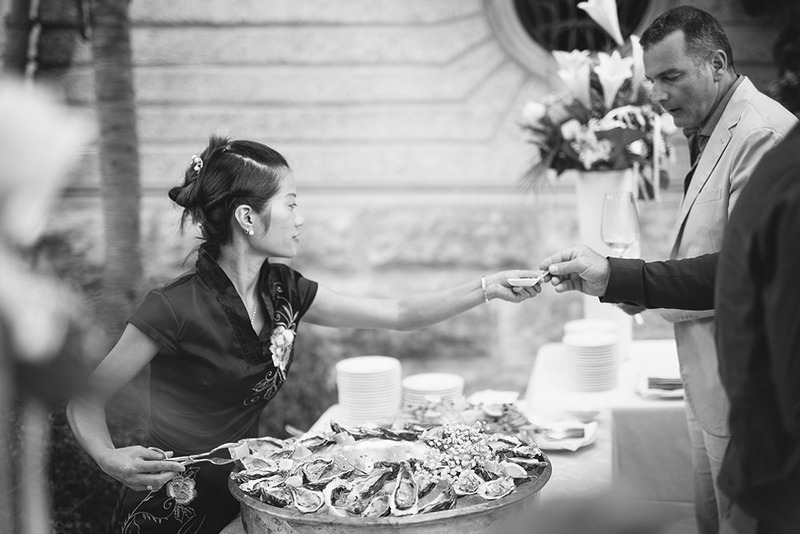 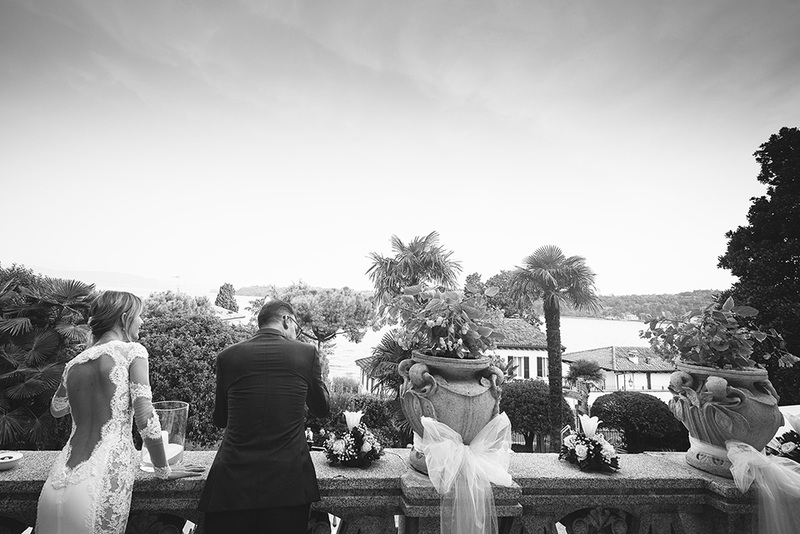 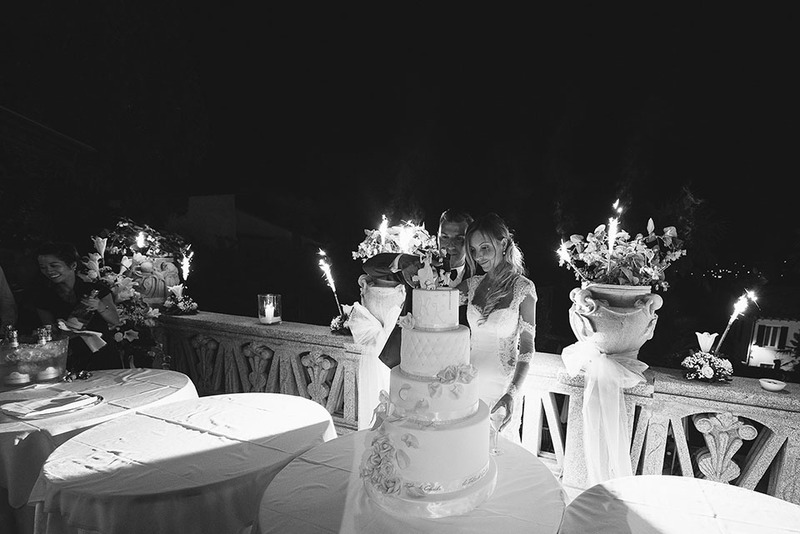 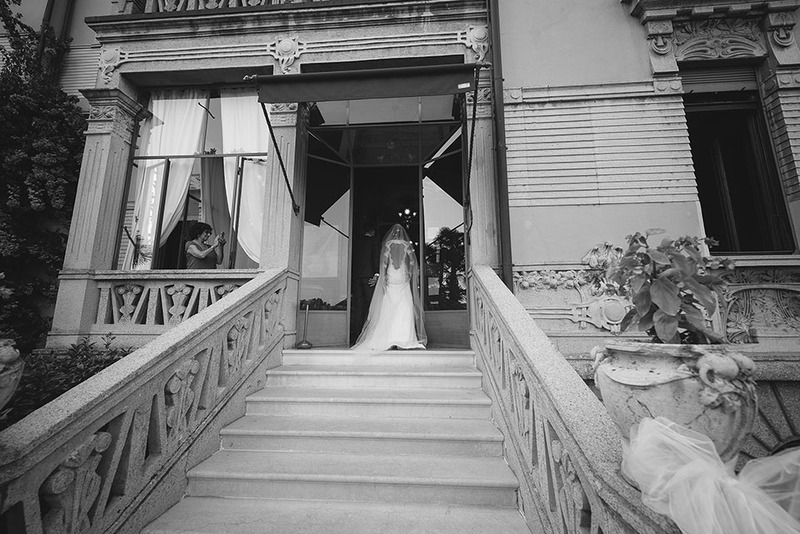 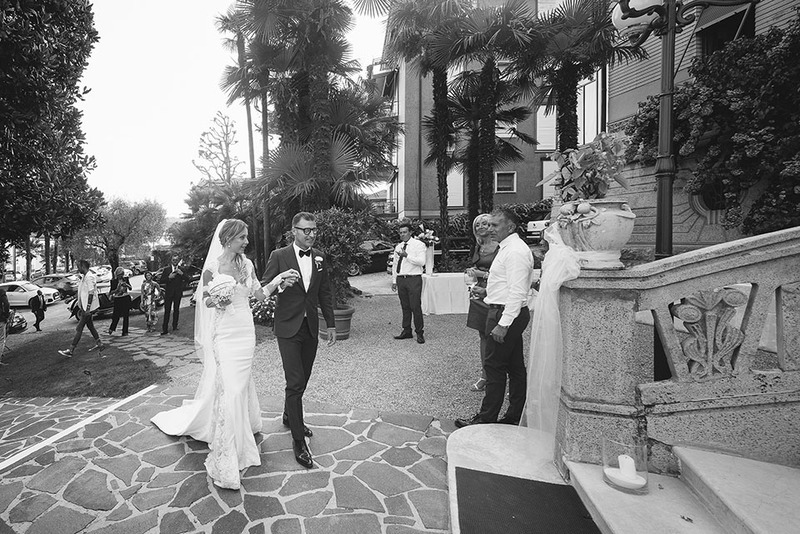 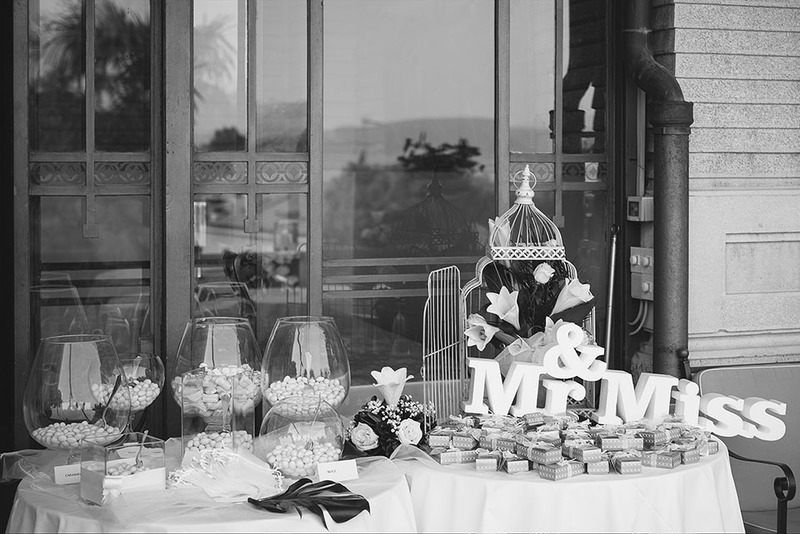 Have your dream wedding on Lake Garda organised to perfection with charm and unique emotion, and the exclusive use of the entire villa at your disposal. 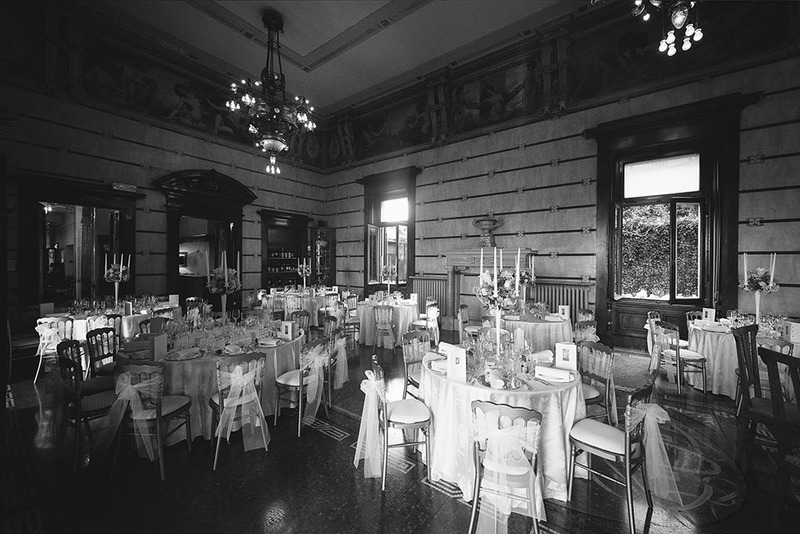 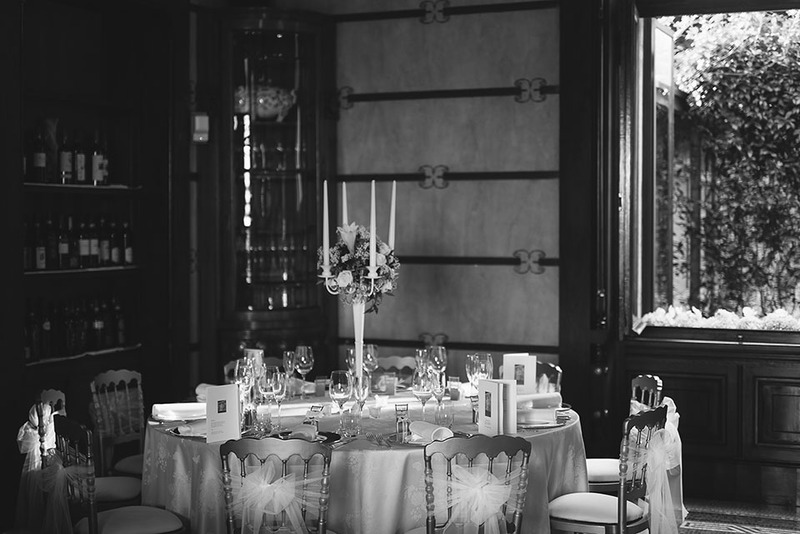 The perfect atmosphere, attention to detail and the chance to create the event you've always wanted makes Hotel Laurin the ideal place for an unforgettable day. 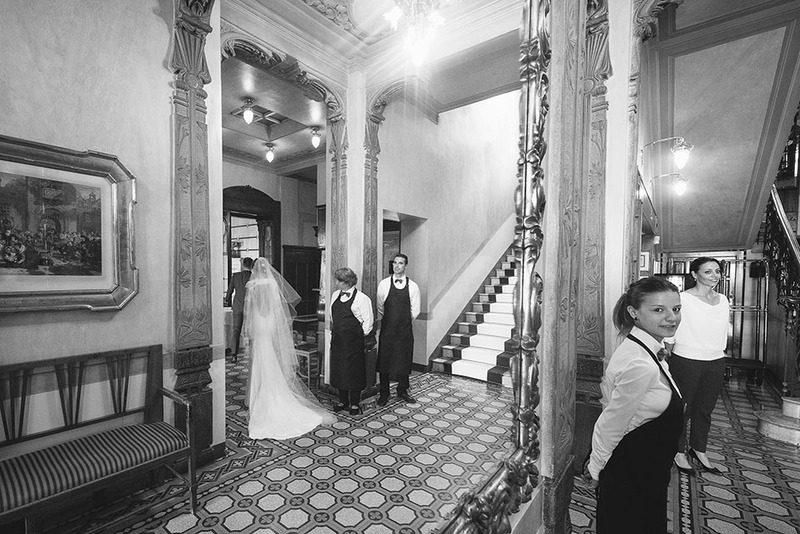 Hotel Laurin staff are on hand with advice and support to plan your wedding, be it organising the reception, floral arrangements, musicians, photographers or anything else you may require.